Little Girl Is Angry, Mad And Looking At The Camera. Emotion.. Stock Photo, Picture And Royalty Free Image. Image 53997761. 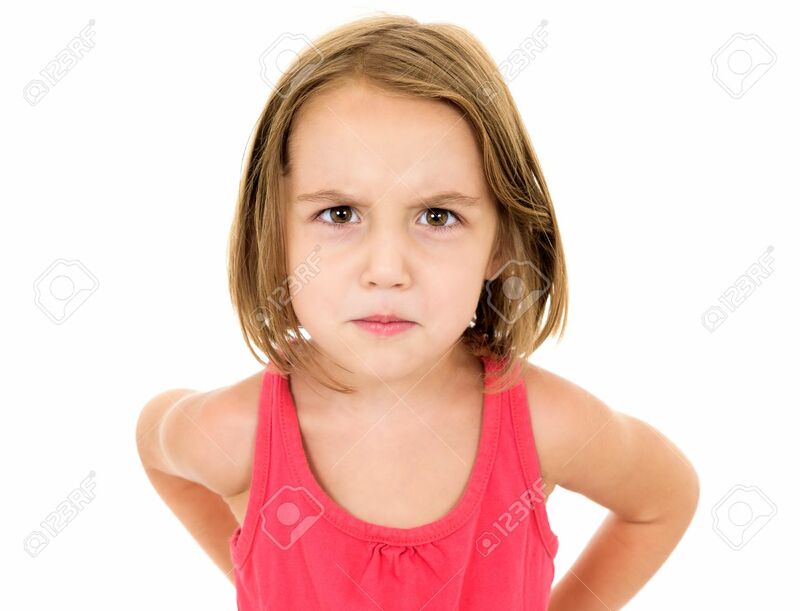 Stock Photo - Little girl is angry, mad and looking at the camera. Emotion face. Little girl is angry, mad and looking at the camera. Emotion face.